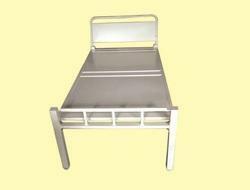 Leading Manufacturer of bed lbb - 853, bed lbb - 856, bed lbb - 854, bed lbb - 852, bed lbb - 851 and bed lbb - 855 from Pune. 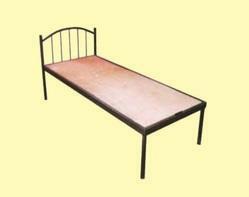 Total Bed metal black powder coating,size :-2.5 x6x1.5 ft,Plywood thickness 12mm. 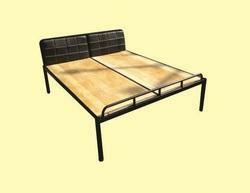 Price as per photo.Metal frame with ply 12mm Frame powder coating,without marries. 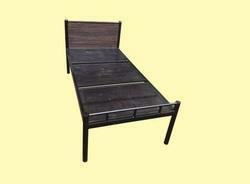 Price as per photo.Metal frame black powder coating, size:- 6x4x1 sqft,Top side particle ply. 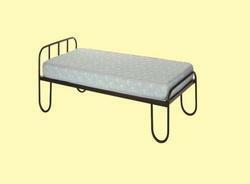 Price as per photo.Metal frame with powder coating,Top plywood 12mm.